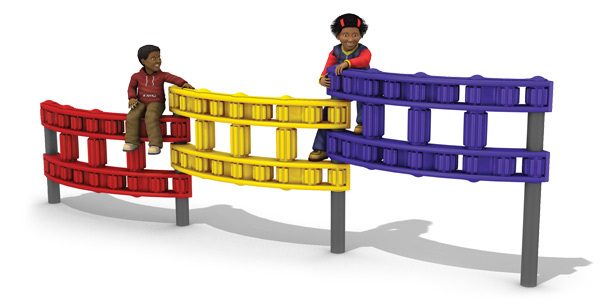 The 3-Section Chain Link Wall Playground Climber connects to form a gradual increase in height to accommodate all skill levels. The wall provides a safe and fun wall climbing experience for children that improves hand/eye coordination while building confidence. A great freestanding addition to any playground. 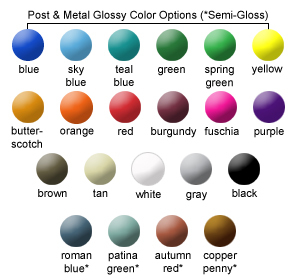 The four steel posts are powder-coated, in your choice of 21 colors, with a 5-7 mills thick, triple flo-coated corrosion protection for a superior, high gloss, no peel, no flake finish baked-on at 400°F and resistant to salt spray, humidity, solvents, oils, acids, and alkalies. 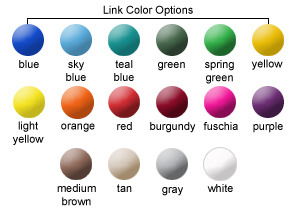 Fade-resistant, rotomolded plastic chain links are available in 16 different colors. Assembly and in-ground installation required. Manufactured for commercial use and tested in accordance with ASTM standards.